There are plenty of ways to get involved with Funding Futures! Funding Futures relies on corporate sponsorship to run its events. Contact us to learn more about how your company can become a sponsor. Different levels are available at prices ranging from $500 and above. Sponsors gain access to advertising opportunities, event tickets, luminaries and more! We are always looking for passionate individuals to join our team. Our committee members range from parents of children with Down syndrome to young adults interested in making a difference with their time and talent. Reach out today to learn more. Every Funding Futures event features a silent auction that raises money for Down syndrome research. In the past, we have auctioned off sports memorabilia, event tickets, art, vacation packages and more! If you have something you'd like to donate to our auction, let us know! Level 1: Share our upcoming event on Facebook along with why you’re attending, and tag 3 friends! Earn 10% off your ticket purchase. This program is only available until December 31! Contact us now so we can help you get started. 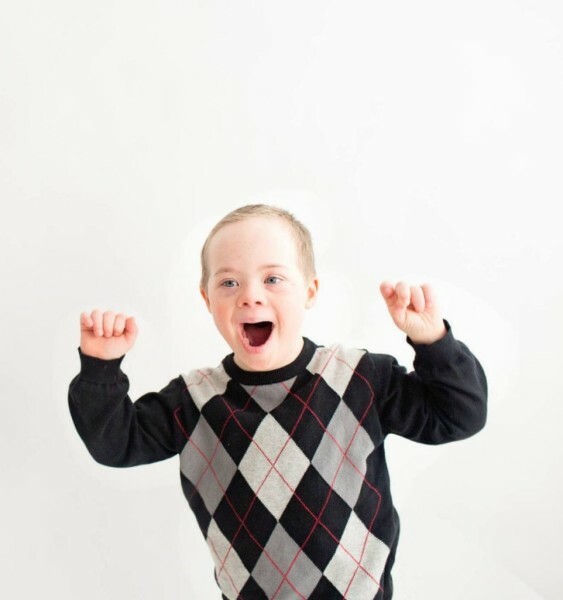 This is the most fun way to support Down syndrome research! Our events are always spectacular. Featuring live music, great food and drinks, silent auctions and more, attending our events is a fantastic way to support the cause while having a good time! Bring your friends and family and help us spread the word! Funding Futures and LuMind RDS is always ready to accept donations from our generous supporters. This money goes directly to supporting the most advanced Down syndrome research going on at the time. To learn more, visit www.lumindrds.org.